TESOL - Where Language is more than Linguistics - it's about life! 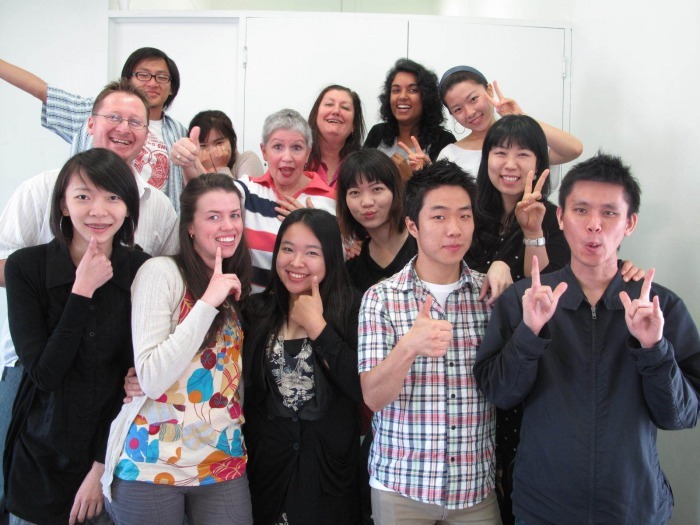 "This course is not just about TESOL it is about communication for life". "This course changed my life - the way I view other cultures and difference". "I have gained work in language schools in Australia and found the training has helped me in my teaching". "I am a trained teacher - this course gave me many creative and practical teaching tips I can use straight away". 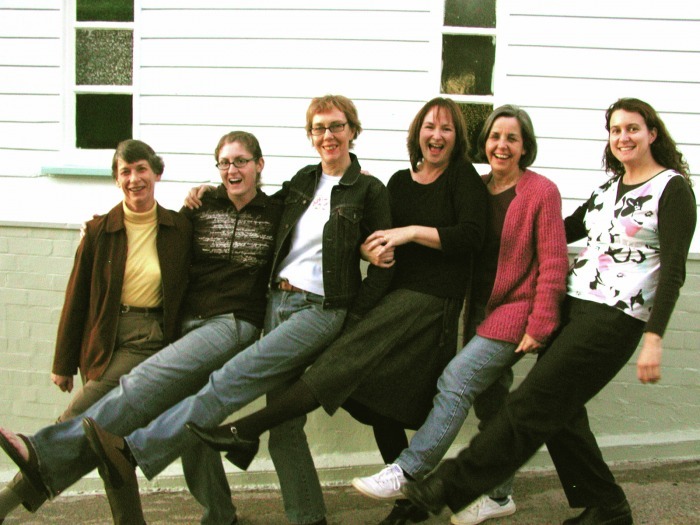 "I am teaching overseas with this qualification and loving it!" Our past students share their TESOL experiences!